Frame type door with replaceable door panel. Interchangeable left/right opening. 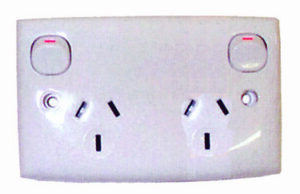 12v to 240v conversion automatically selects mains power when connected. 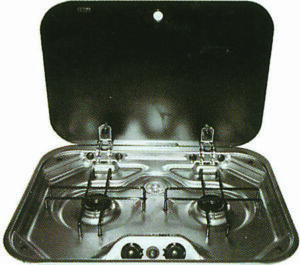 304 grade stainless steel drop in stove with glass lid. 304 grade stainless steel. 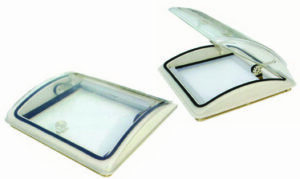 Space saving with glass lid and flame failure safety device. Tap not included. 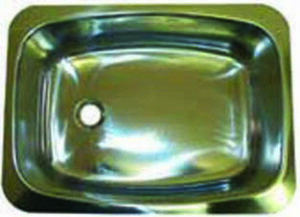 Stainless steel bowl, glass lid, hot & cold tap. Plug and waste not included. 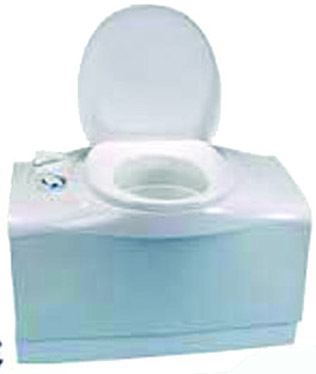 Toilet bowl can be swivelled 180 degrees to provide extra space. 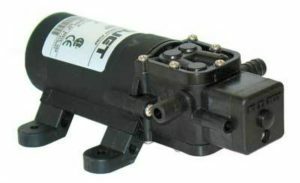 Can be fully self contained or connected into the water supply. White. 17 litre holding tank. 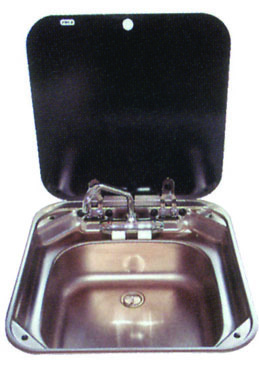 New modern design with easy access to holding tank now comes complete with wheels and a retractable handle. No flush tank. Connected to the main RV water supply. New rounded shape for easy cleaning. 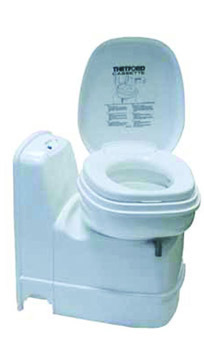 Parts are compatible with other Porta Potti cassette toilets. Weighs only 8.5kg. 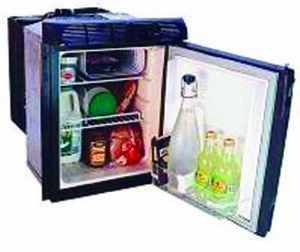 Safe and easy to operate, silent operation and no noise when travelling. Easy to clean. 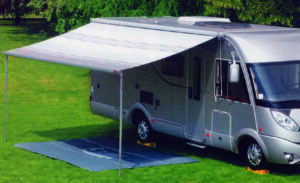 Ideal choice of awning for all caravans, campervans and motorhomes. Polar white housing. 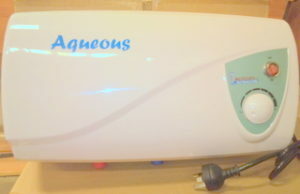 Provides both heating and cooling as well as filtered and dehumidified air. The refrigerative heat pump operation produces up to 40% more heat than element type units. Light weight with ultra low profile ensuring less drag when towing and greater clearance under a carport or garage. The new state of the art plenum is packed full of user friendly features such as flip down electronic controls making it easy to set the various functions and easily removable return air filters allowing quick servicing of filters. 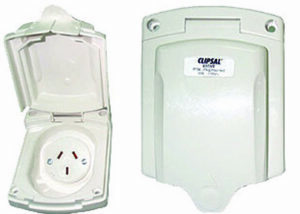 Supplied with a slimline remote control which can be adjusted to your comfort level anywhere throughout the RV. 15 amp 435VFS inlet connection complete with waterproof flap and sealing gasket. 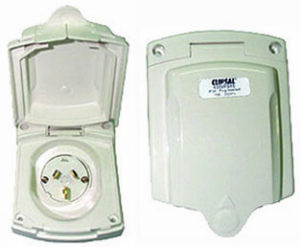 10 am 415VF 240v outlet complete with waterproof flap and sealing gasket. 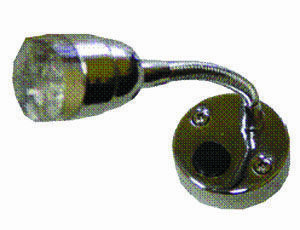 Heavy duty connector suitable for 50amp. 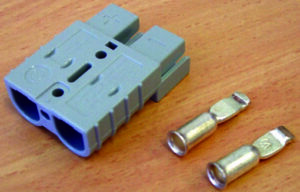 Two pole power connectors with single piece housings. 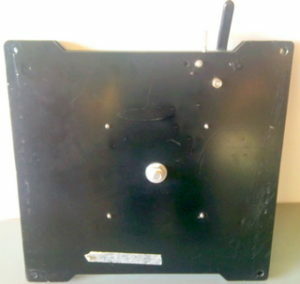 Easy wall or roof mount. Swivel capable. 8 watt fluorescent light complete with switch. Surface mounted. Automatic Voltage detection switching from 12v to 240v. Prices start at AU$790 fitted. 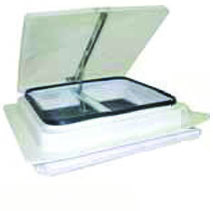 Easy to fit small skylight with lightweight ABS plastic frame, double glazed acrylic window and decorative adjustable block out blind. 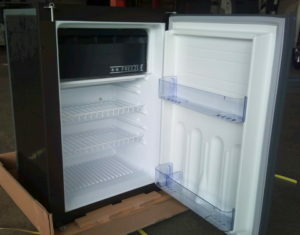 White metal base with acrylic UV resistant lid. 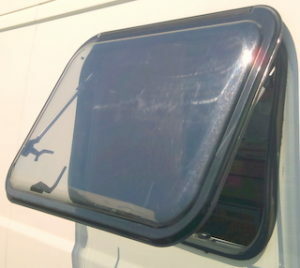 Radius corners and positive seal weather stripping which is leak resistant and water tight. 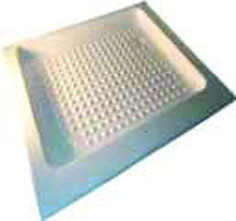 Also available fitted with 12v fan. 700 x 300mm: AU$260 + postage. 700 x 450mm: AU$499 + postage. 900 X 350mm: AU$440 + postage. 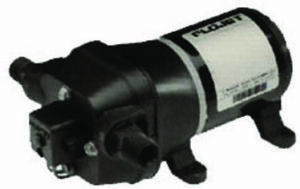 Delivers up to 12 litres/minute without need for an accumulator tank. 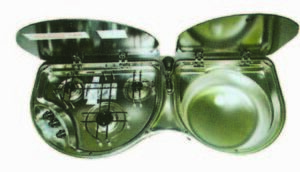 Special internal bypass feature eliminates pulsating water and pressure switch chatter. Runs dry without harm to pump. Self priming. Dry running. Very compact. Weighs 600grams. Complete with 3/8barbs. Delivers 4.3L/min.